Getting people through the door is pretty much the holy grail of any local boutique. It’s why they exist! So why not use every tool at your disposal—especially when it’s free. 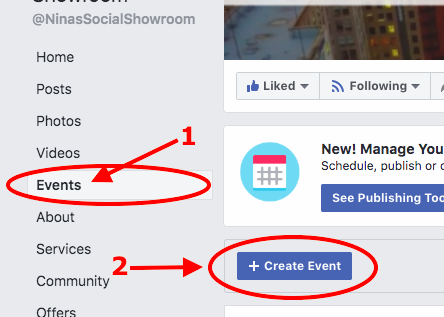 If you’re building or have built a loyal Facebook following, then let’s talk about Facebook Events. 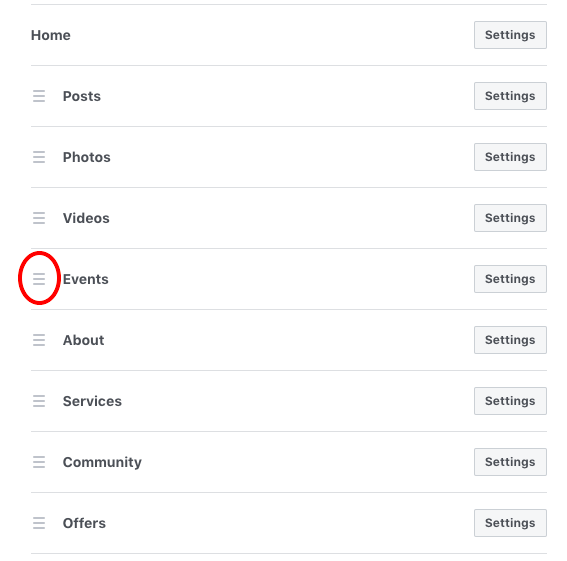 So why create a Facebook event? People love a party! And they like to invite their friends to go with them. 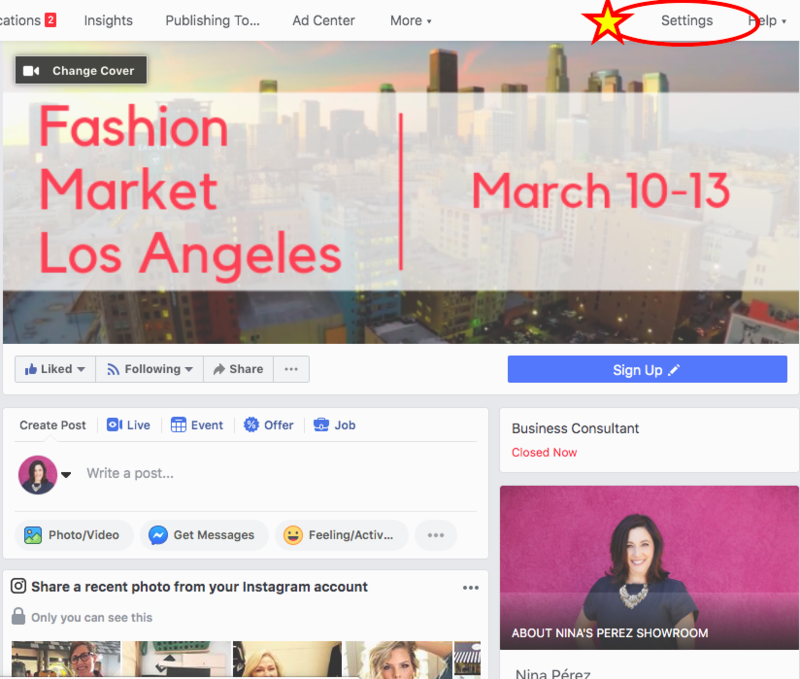 A Facebook event is easy to share in Facebook or in Messenger and features a convenient button to indicate if someone is “going” or “interested” in going. I love these two buttons because they’re a visual buzz. Whether someone is going or just interested in going to an event, each time they choose one, their friends will see the response and event details. For me, it doesn’t matter if one of my friends is going or just interested, their mere response can be enough for me to check out the details. In fact, sometimes I don’t hear about an event until a friend clicks one of those buttons. Aside from friend-to-friend promotions, businesses will also find these buttons useful for other individuals like tourists. That’s because people tend to scroll events when they’re visiting an area and seeing your event with a large number of “interested” or “going” people is powerful social proof. Convinced yet? 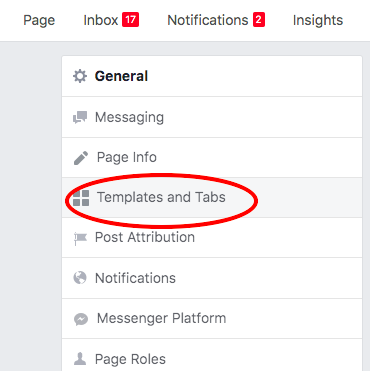 Here’s how to create a Facebook event. It’s easy! 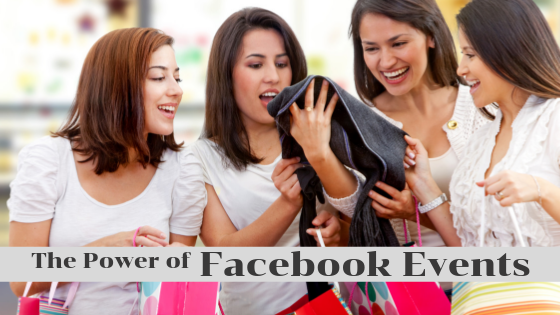 Start on your Facebook Business page and click on Events. Then click on the buttonCreate Event. Choose an image to reflect your event, perhaps one you’re using to promote it. Input the date, time, and place of your event. Lastly, tell people what they can expect at the event and how much fun they’ll have! Move up the events tab on the left column of your page (see above image). Each event has its own link: facebook.com/[YourPage]/events. Use this link in your email marketing when inviting your list to your event. Post content to your event to create buzz! Leading up to the event post interesting content to get people excited and notify them of any details. During the event you can post updates and photos. After the event, ask people to share highlights and thank them for coming and participating. You can also promote your event by paying to “boost” it or through Ads Manager on Facebook. If you want to get really creative, and impress your friends, create a Facebook Frame that will appear on people’s photos! Here’s the link to learn how. If you’re going all-in on Facebook you should know about www.Facebookblueprint.com. Sign up for free and have access to loads of courses! I can’t wait to see your next event post. Be sure to invite me! !